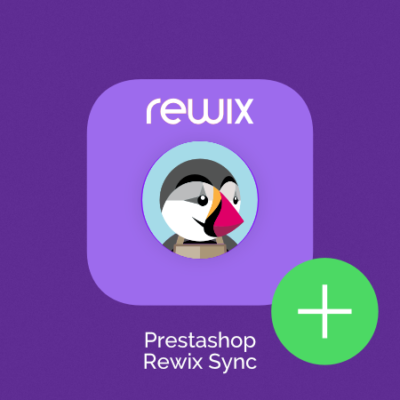 The 0.2.9 WP RewixSync release is a minor update to the plugin with some bug fixes. 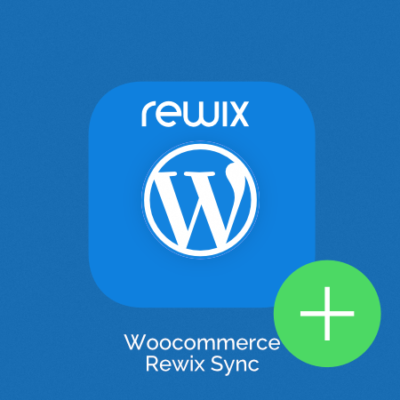 0.2.4 WordPress RewixSync release is a minor update to the plugin. Version 0.2.4 improves process performance during products synch. 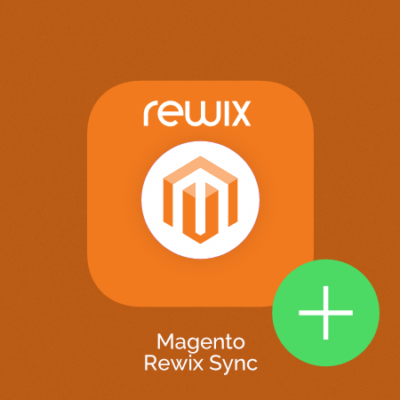 Rewix is the ecommerce solution designed and developed to sell on global market Global market, endless opportunities. With Rewix you can create B2C/B2B and B2B2C sales models with an integrated and omnichannel approach.